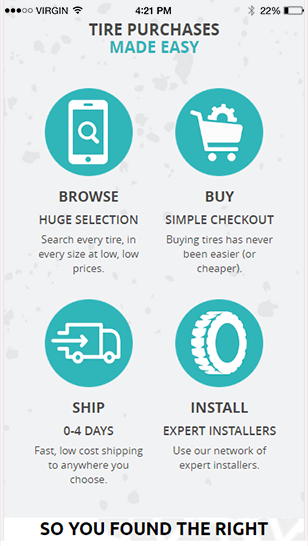 It is an American company, striving to make the lives of the American drivers, on the road, more convenient and enjoyable by providing the lowest cost on commercial tires and through other additional beneficial program run by them. 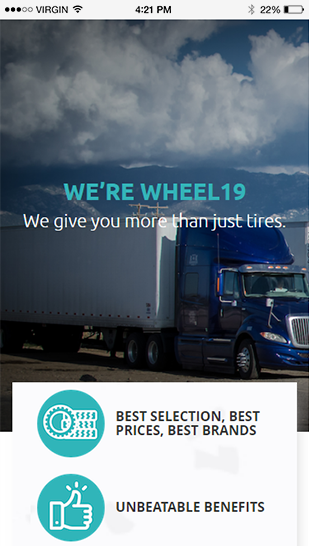 Their cost and time efficient services and road side assistance, always keep Wheel19 Tire ahead of their competition. 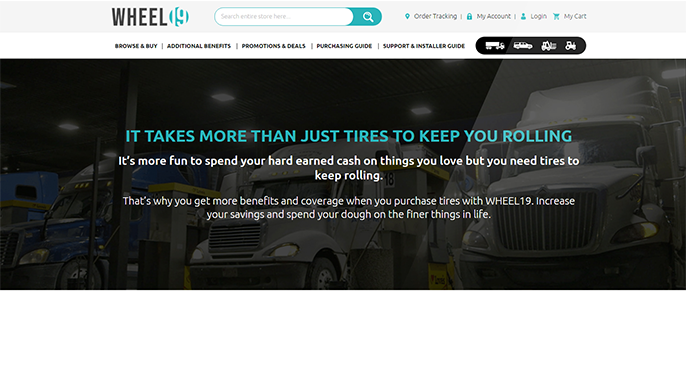 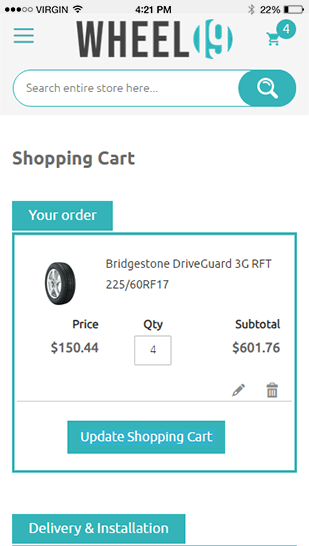 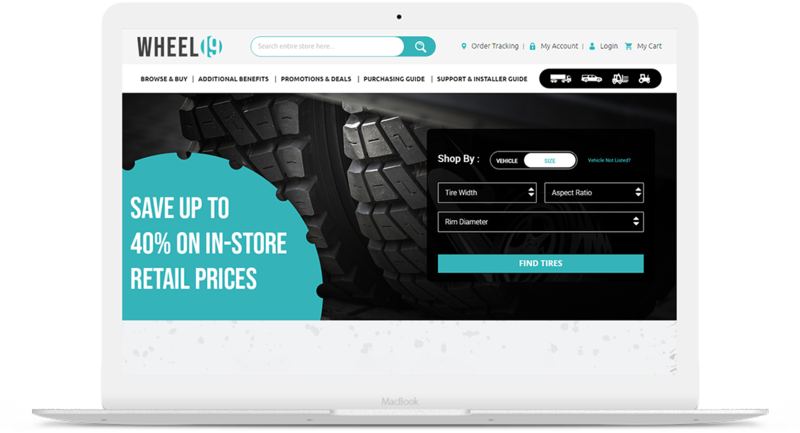 Wheel19 Tire is not just a platform to buy tires, but it also offers other beneficial programs to makes the life of the American Driver convenient. 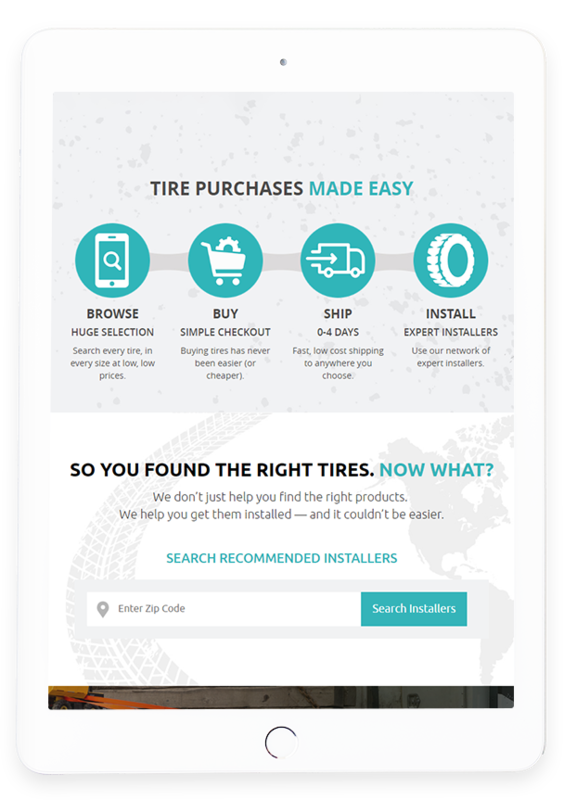 Through the website users can also sign up for their Hazard Protection Program and Roadside Assistance Program. 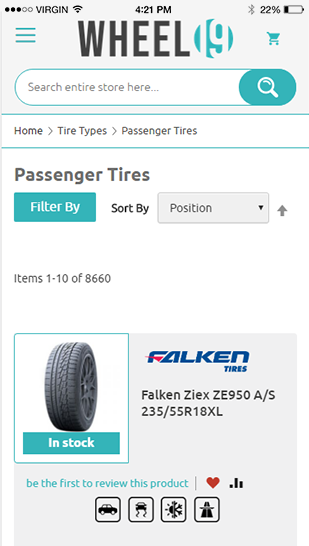 User can also avail various promotional deals which are updated on a weekly basis. 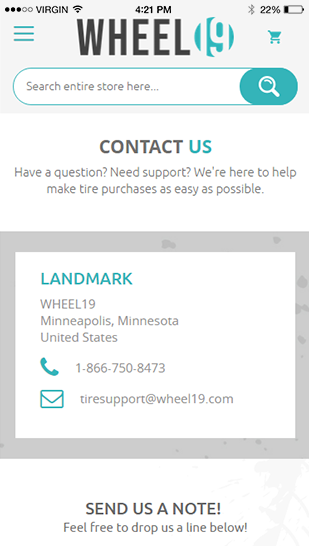 Wheel19 Tire also offer installation service, if required by the user.